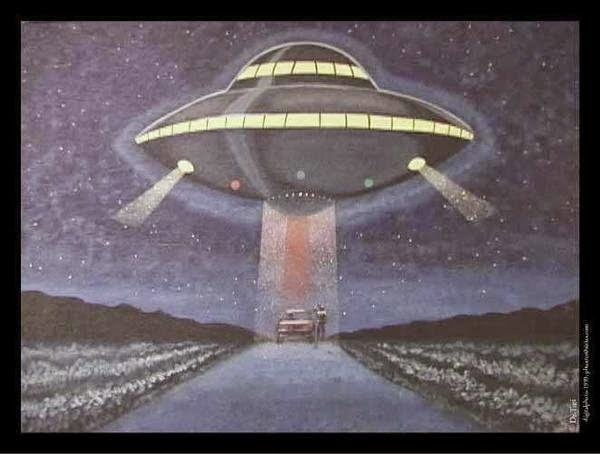 The UFO Experience : Undeniable Evidence ! The UFO Experience, is one of the best documentaries on the UFO phenomena with clearly some of the best videos ever captured of these mysterious lights in the sky. If there are still any skeptics out there who need some more proof of an ET presence on Earth, this is definitely for them. For those of us who know, you will simply love this :) ! "The UFO Experience" is a comprehensive study and compilation of the clearest video footage of UFO's seen to date. Scientific proof, eyewitness testimony, celebrity sightings and shocking Space Shuttle UFO experiences never before seen on film, shown and analyzed for the first time. This film will make even the worst skeptics into believers.